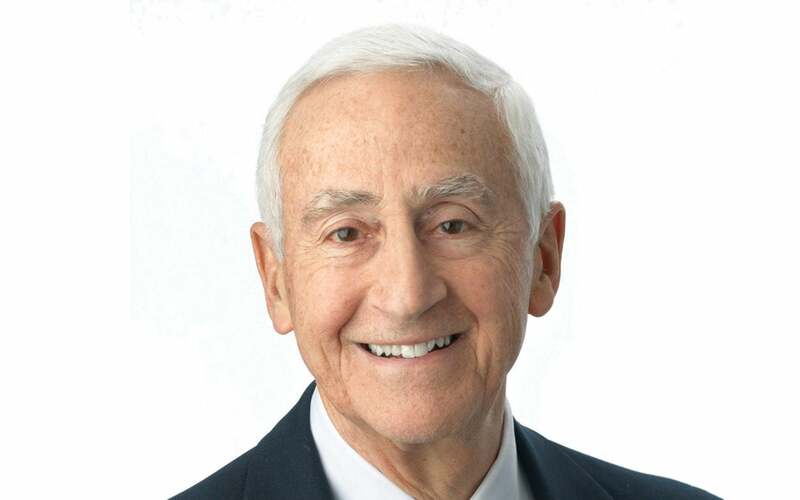 P. Roy Vagelos, M.D., is retired chairman and CEO of Merck & Co., Inc. He received an A.B. in 1950 from the University of Pennsylvania and an M.D. in 1954 from the College of Physicians and Surgeons. Following a residency at the Massachusetts General Hospital, he joined the National Institutes of Health from 1956 to 1966. In 1966, he became chairman of the Department of Biological Chemistry at Washington University School of Medicine in St. Louis. In 1975 Dr. Vagelos left academia for industry to head Merck’s Research Laboratories and then became the company’s CEO and Chairman in 1985, serving until his retirement in 1994. Since retirement from Merck Dr. Vagelos served as chairman of the University of Pennsylvania Board of Trustees, president and CEO of the American School of Classical Studies in Athens, co-chairman of the New Jersey Performing Arts Center and director of several corporate boards. He is currently chairman of Regeneron, chairman of the Board of Advisors at Columbia University Medical Center, on the boards of The Nature Conservancy, the National Math and Science Initiative, and advisory boards at the University of Pennsylvania. Author of more than 100 scientific papers, Dr. Vagelos is the recipient of numerous awards, including The Enzyme Chemistry Award of the American Chemical Society in 1967 and the National Academy of Sciences Award for Chemistry in Service to Society in 1995. He is a member of the National Academy of Sciences, the American Academy of Arts and Sciences and the American Philosophical Society. He has received 14 honorary doctorates.